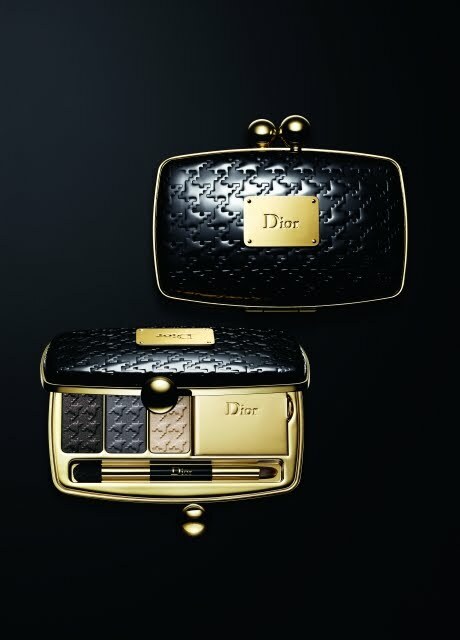 I am dying to get my hands on Dior's limited-edition Minaudiere palette from Dior's holiday 2010 makeup collection! The vintage-inspired clutch palette is beautiful and classy! The class and colour scheme is very elegant. It reminds me of D&G make-up as they tend to embody the gold theme. 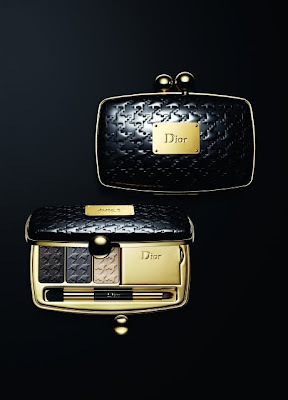 The styling of the palette is very Dior. The cover for the lip gloss is both clever and practical. It is so elegant, and so class. Dior really rocks! Ho. Lee. Cow. Everything about that is gorgeous! So elegant!